I’m a very friendly girl. I don’t throw shade. I’m a lover, not a fighter. I avoid confrontation like the plague. I respect even my adversaries, and I don’t seek revenge… But sometimes you need to show your haters how wrong they are. What I mean to say is… Sometimes a b*tch just needs to get put in her place!!! Haha! And while I am non confrontational by nature, when someone starts thinking that they can hurt me, they need to know that I am laughing in their face! You need to love how hot I look in this fabulous midi dress from Zelie For She. Love how crazy dope I look in my earrings from Cristy Ellen K! And love how, no matter how hard you tried to hurt me, no matter what you tried (yes b*tch, TRIED) to take from me, I stayed fresh AF and didn’t even smudge my mascara. So ladies, don’t ever let anyone try and bring you down!!! Show them how much better you are!!! Rise above it at brush it off… But never be afraid to remind them how ugly their souls truly are, for that is the only way to help them. 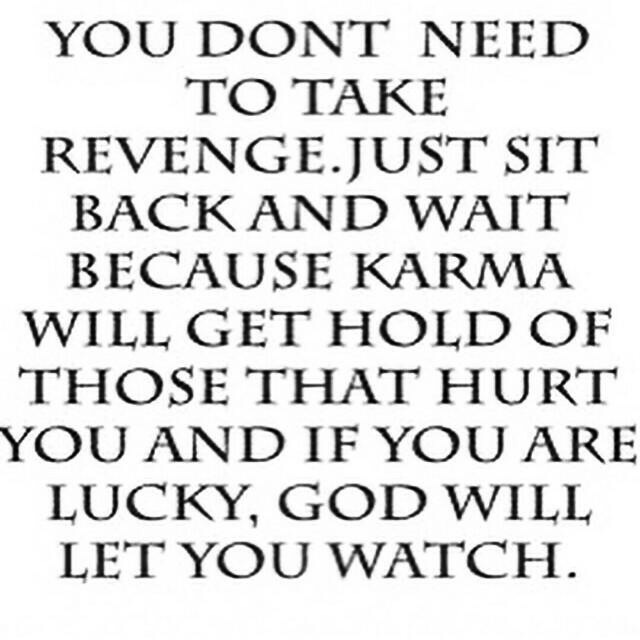 Let God take care of the karma! 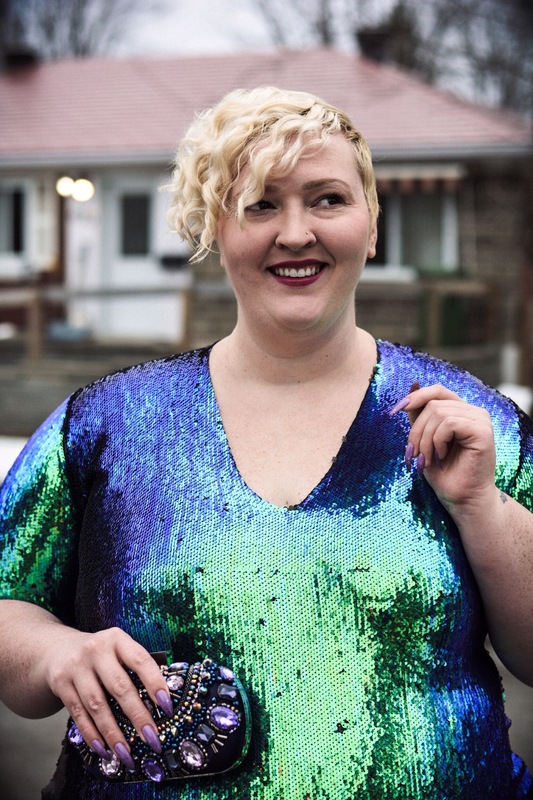 I’ve always loved vintage clothing; and there are so many treasures to be found in thrift stores, but stumbling upon great pieces that fit, especially when you’re plus sized, can be tricky. When I discovered online thrifting for the first time recently (have I been living under a rock?) it was a real breath of fresh air. No more sifting through racks in search of gold amongst the pebbles… It was all right there in front of me, just a click away at divaXpress! 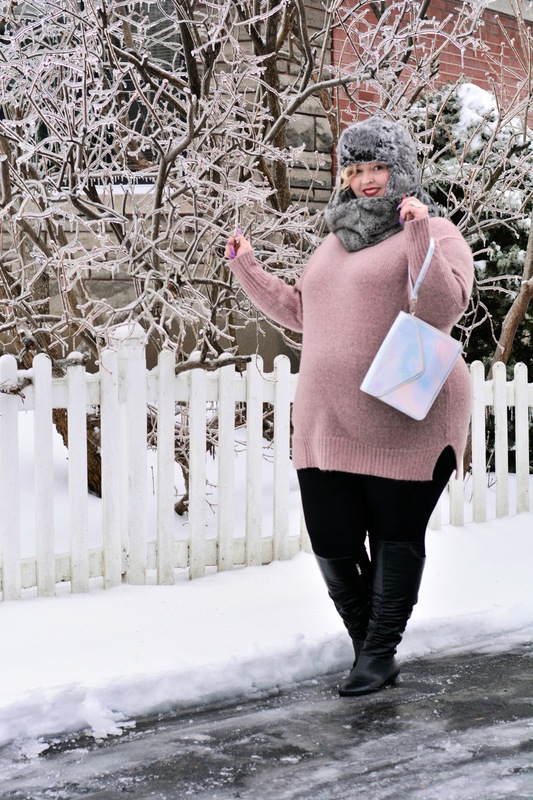 With sizes ranging from small to 3X, as well as accessories and shoes, divaXpress is my new favourite way to thrift! I was lucky enough to be able to pick out three pieces, and I fell in love with them!! The first was this fabulous, hunter green coat, reminiscent of every Canadian girl’s mum’s winter getup in the 90s. I’m super obsessed with its giant fur trimmed hood, and I just love the fact that I probably would have found this coat very uncool as a teen, but now… It is just everything!!! It’s seriously warm, too! 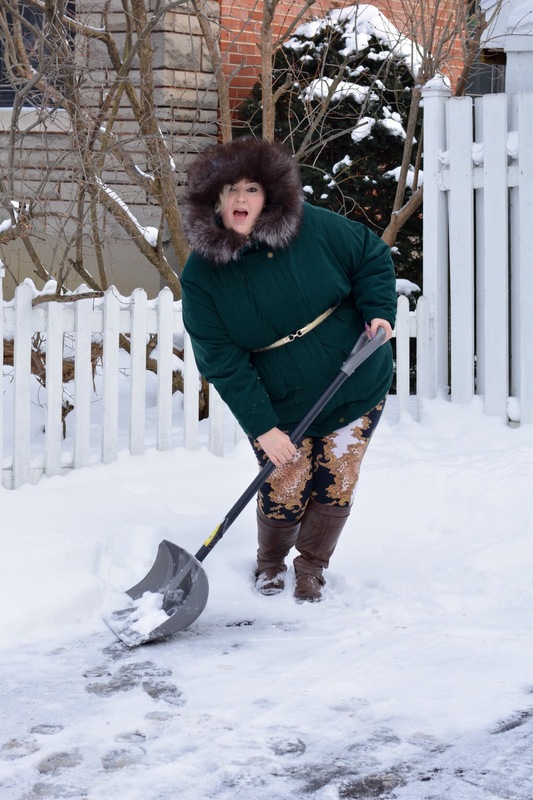 Perfect for SWLA (shovelling while looking adorable, obvi). Haha! 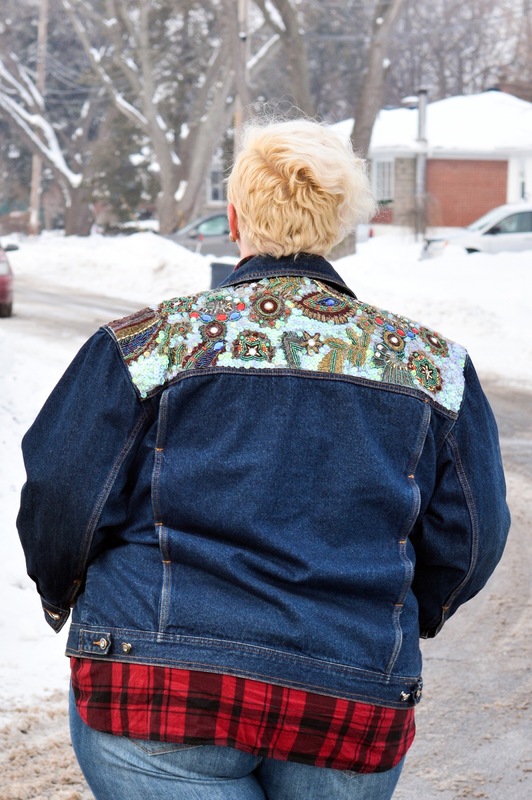 Next, was this totally incredible, sequins covered, beaded, rhinestone bedazzled jean jacket, that somehow reminded me of something out of a tacky, old-school country music video, yet I just couldn’t live without! I mean… It’s so awesome! There’s nothing quite like stepping out in a seriously embellished jean jacket, though. 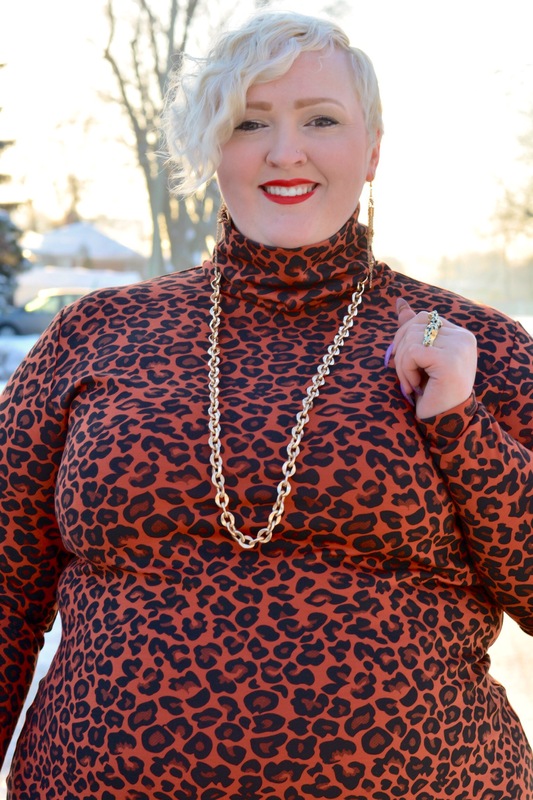 This must be what Dolly Parton felt like in the 80s… Only fatter… And it’s glorious! Lastly, this stunning, A-line, printed linen coat, has me channeling my inner Russian doll! How gorge is this piece!? Everything about it is perfection! 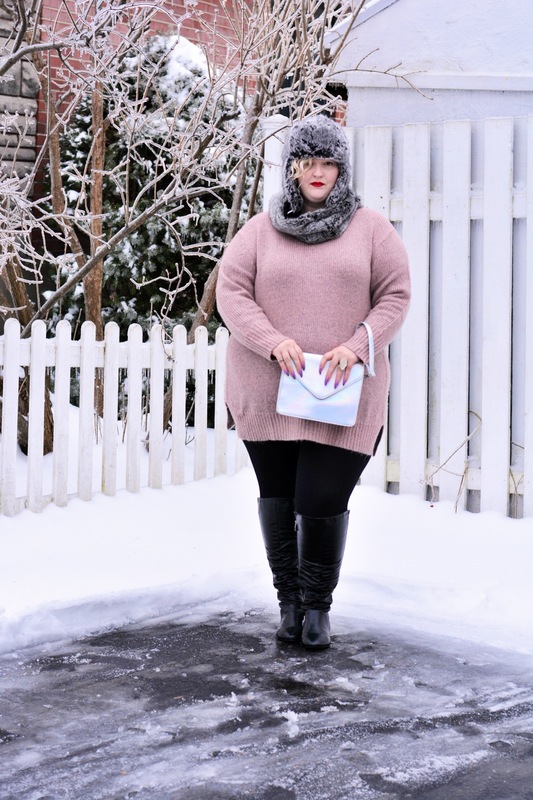 Loving how well it pairs with my thigh-high boots from SexyPlus, too… Especially a foot deep in the snow! Hehee! So definitely get online and do some thrifting from the comfort of your own home! I guarantee, you will not regret it! Remember, you need to act fast when you find something you love, because just like with regular thrifting, when it comes to the online variety, the good stuff sells quickly! New pieces are usually posted daily, so there is always something new to check out! Happy online thrifting!!! We had an ice storm yesterday in Montreal. It reminded me of those two glorious weeks of high school that were canceled in 1998 when we had the most epic one we’d ever seen. 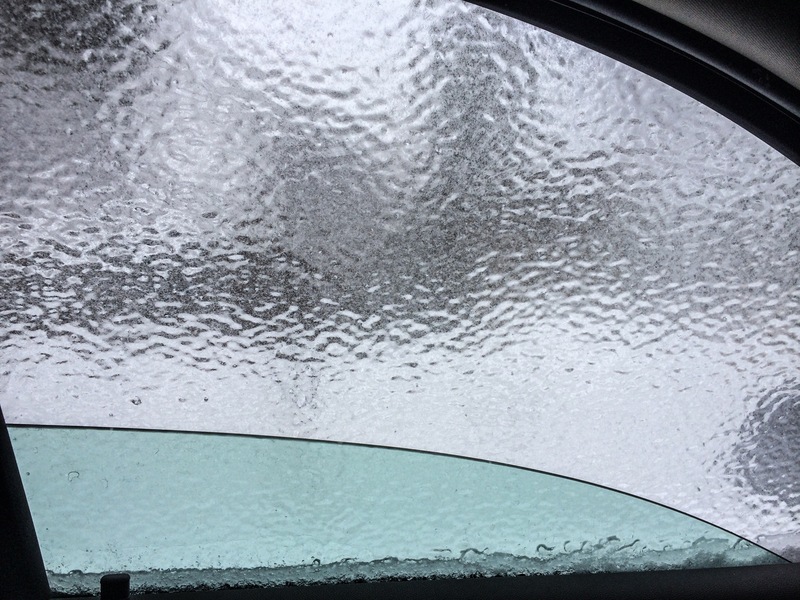 This was nothing like it, but my car did manage to magically grow a second window, if you will – four of them, actually. 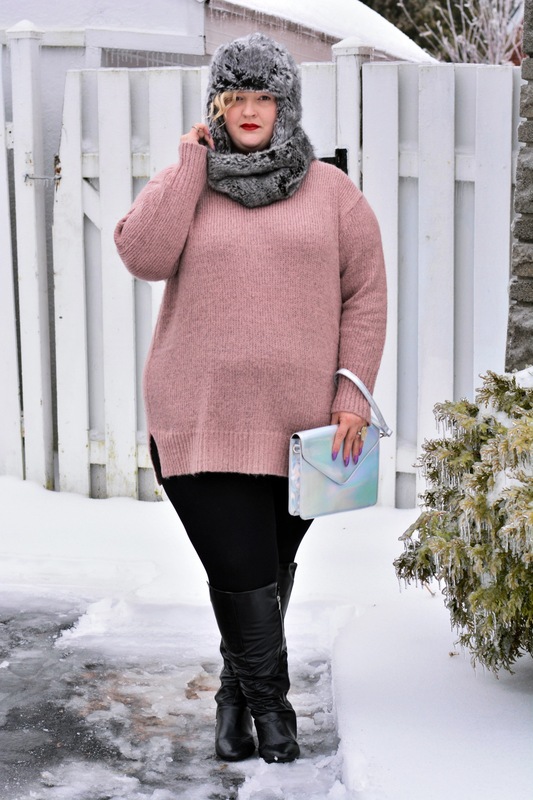 I love the way the entire world outside looks crystallized during an ice storm, frozen in time, sparkling and crackling in the wind – so crisp and ethereal; and when such delicate beauty surrounds you, it’s important to keep cozy and stay chic! 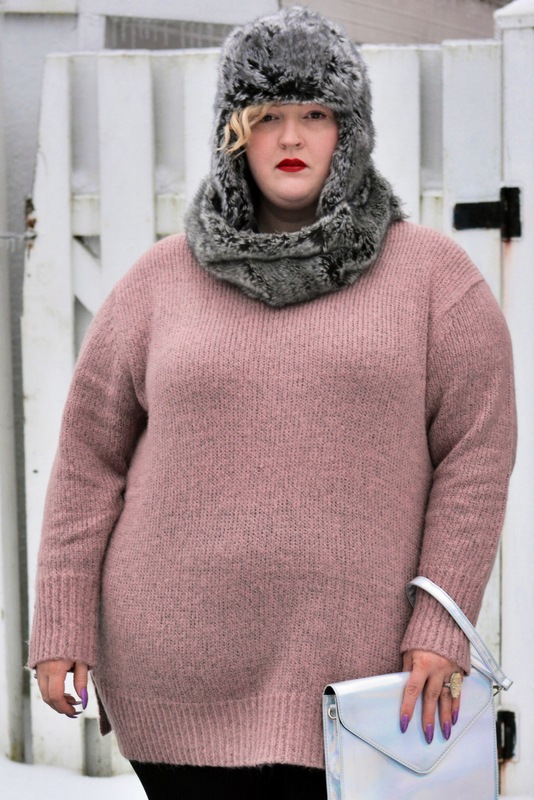 I can’t think if a better way to do it than to drape oneself in faux-fur, and the ultimate soft sweater by BB Dakota, from Voluptuous Clothing!!! 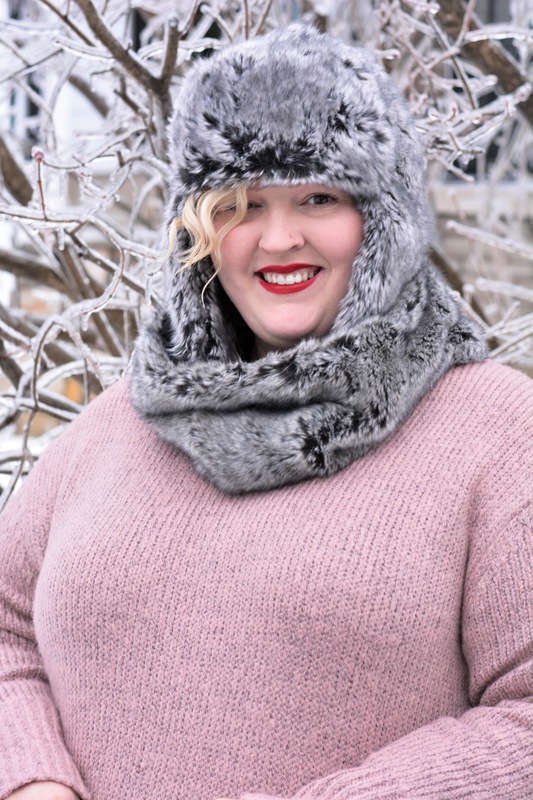 I love the elegance of its dusty rose colour and how it looks against my Christmas presies from my mum – this gorgeous, grey faux-fur trapper hat and matching snood from Chapters/Indigo (leave it to me to walk into Chapters and leave with something other than a book on my Christmas list). 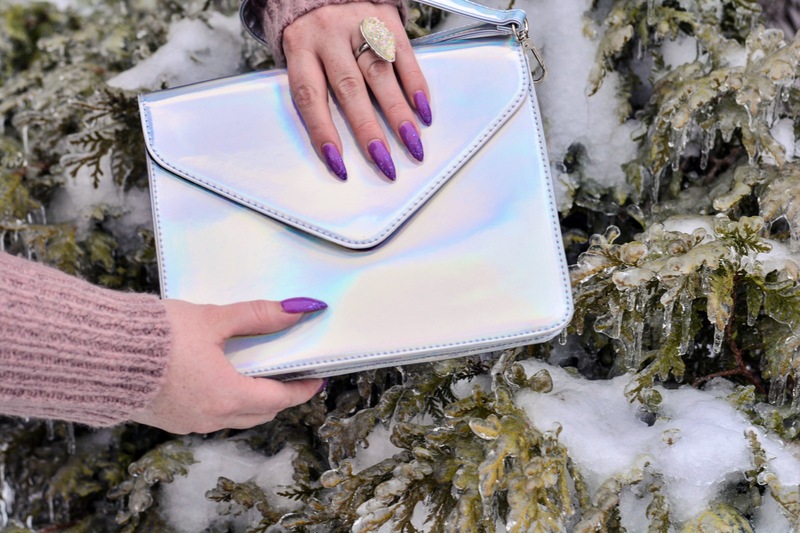 So fab paired with simple black leggings and boots, and the most amazing silver, iridescent clutch from Penningtons. 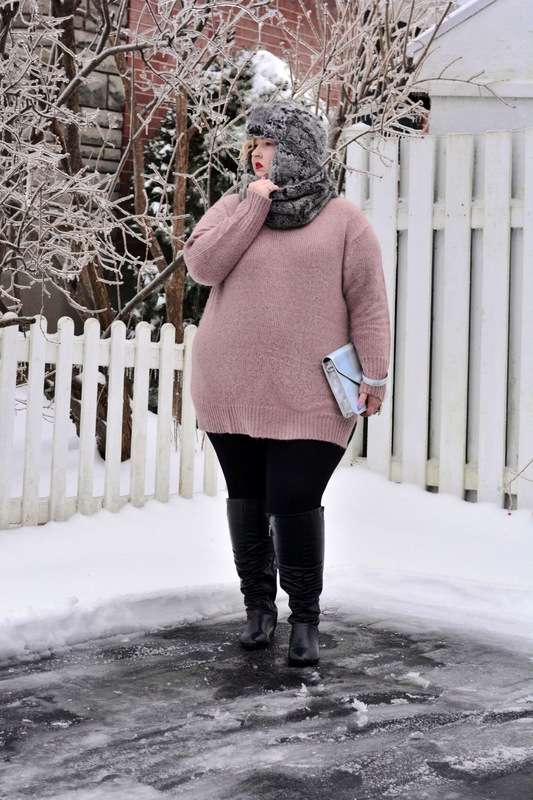 So, while outside looks like a flash frozen time capsule, preserving perfectly, life as it was a whole two days ago, I’m warm and toasty in my luxurious sweater, and feeling as Voluptuous as ever! It’s 2015, y’all!!! Happy New Year to and yours!!! The second this dress from Rum + Coke dropped, I knew it had to be mine! 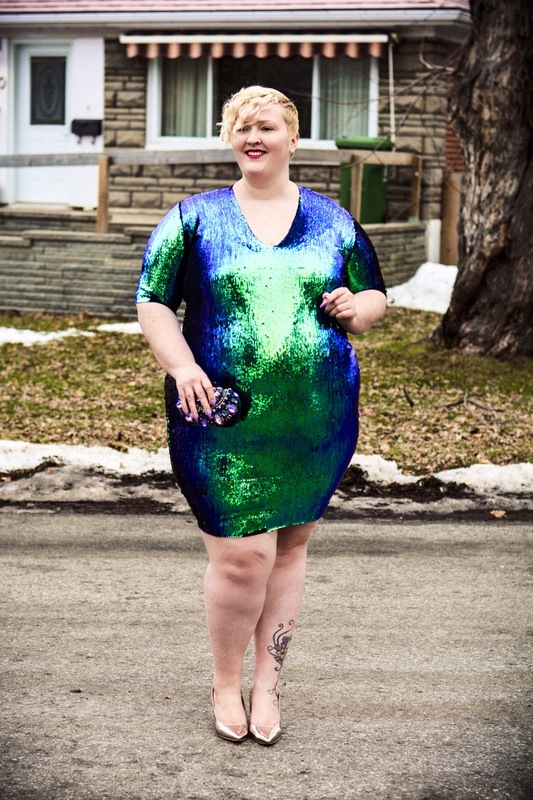 I mean… It’s a sparkly, mermaid coloured, bodycon… Need I say more!? 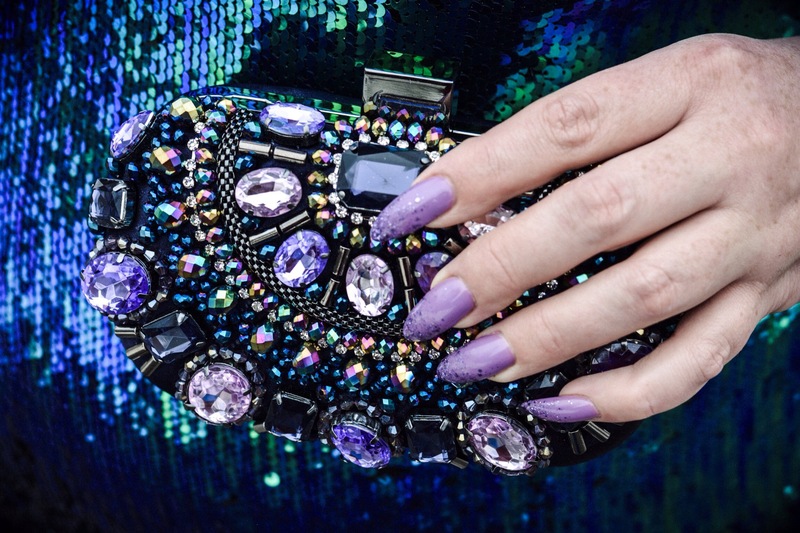 I paired it with a jewelled clutch from Aldo, and pointy metallic pumps, because New Years Eve is the only holiday where glittery overkill is the name if the game. Sure, I ate way too many sausage rolls and May or may not have had to unzip before the end of the night… But hey, I wouldn’t have had at a had other way! So… Goodbye 2014, it’s been a slice! And, 2015… Come at me bro!! !